It would be nice if we can reply to whatsapp messages through airdriod. Actually it would be awesome. 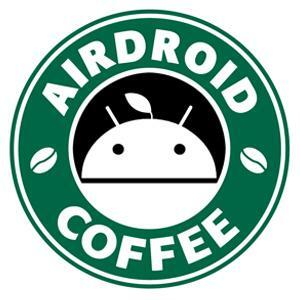 ahmad88me wrote:It would be nice if we can reply to whatsapp messages through airdriod. Actually it would be awesome. I thought it would be possible for it is shown on the homepage in the introduction gif. Maybe coming soon?